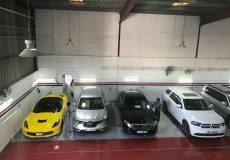 As an establishment possessing 35+ years of experience, PAB Auto Maintenance can boast of a reputation for providing the best services to our customers always adhering to deadlines, whether it is spare replacement, engine repair, full body car service, billing or any other auto service repair required. 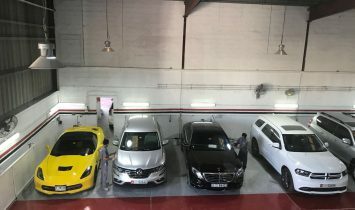 PAB Auto Maintenance is the brain child of efficient and experienced entrepreneurs who believe in reliability and transparency along with paying attention to the minutest of details when it comes to car maintenance. 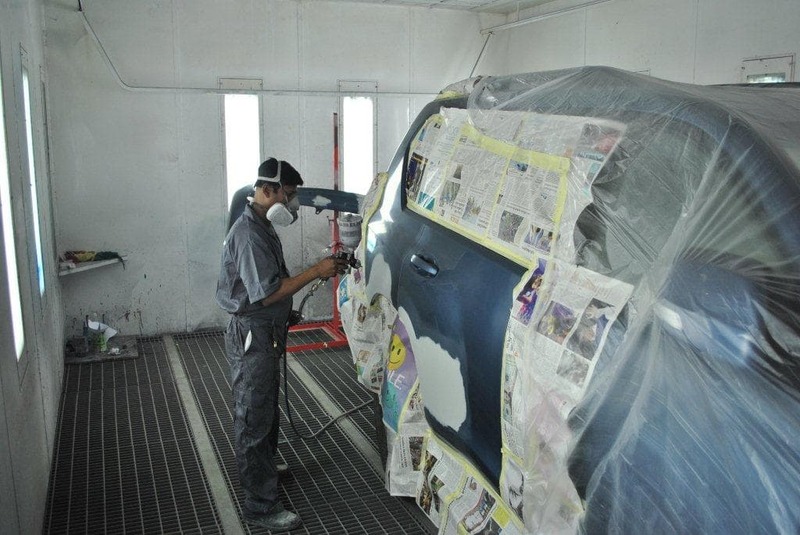 We believe in offering high quality car service and repair at competitive rates. 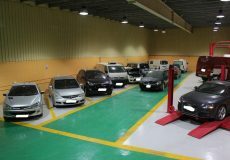 Our ultra modern and hi-tech workshop is located in 20,000 sq ft in Dubai, UAE providing state-of-art facilities and technologies in the automobile industry. 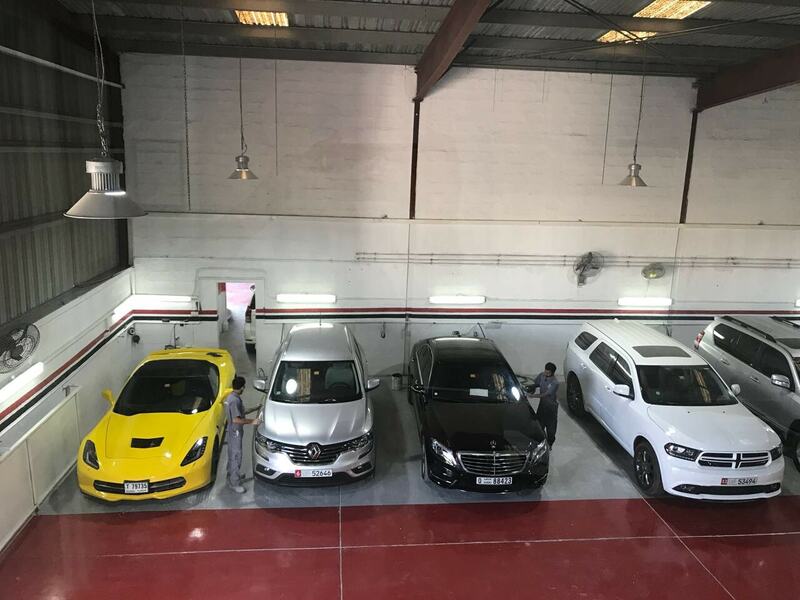 We have the expertise and skills for performing simple maintenance work to full engine repairs, specifically meeting the demands of all European luxury cars. 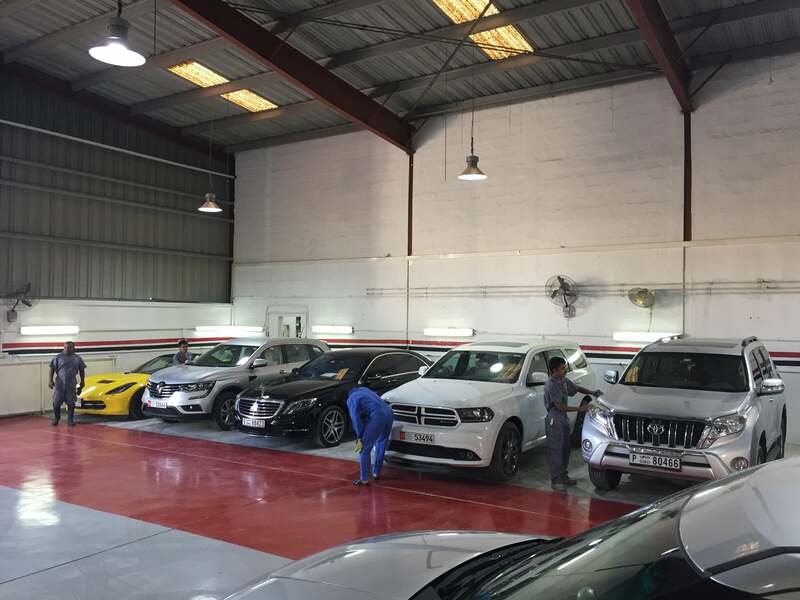 Our staff is continually kept informed and abreast of all the latest technological advancements in car maintenance Dubai which will help them to serve our customers in the most efficient manner. 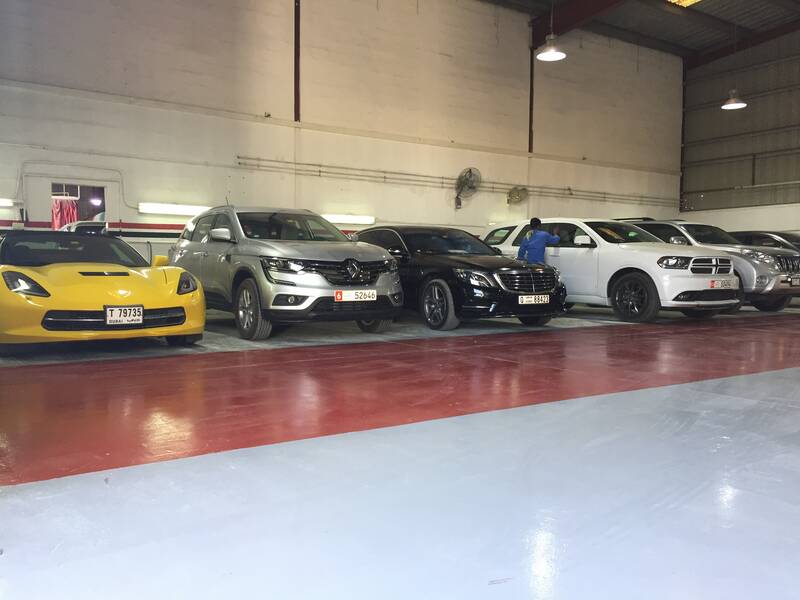 In fact, we can help to give you some excellent car service deals if you so require. 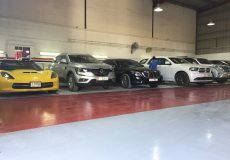 High quality for low price => the best garage in Dubai ! 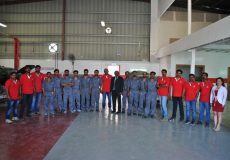 Quick and amazing service. 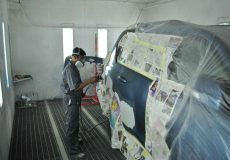 Reasonable prices also. 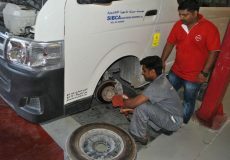 Car Service, PAB Auto Maintenance, Car Repair Workshop in Al Quoz industrial area 4, Car Repair Workshops in Dubai, Dubai Workshps, Car repairs in Dubai, Workhsops near me, Car Service Center in in Al Quoz industrial area 4 Dubai, Mechanic Near me, Mechanic in Dubai, Car Battery Repair, Engine Oil & Filter Change, Tyre Change, Car Electricals Repair, Car Air Conditioning Repair, Car Body Shop in, Car Repair Workshops.